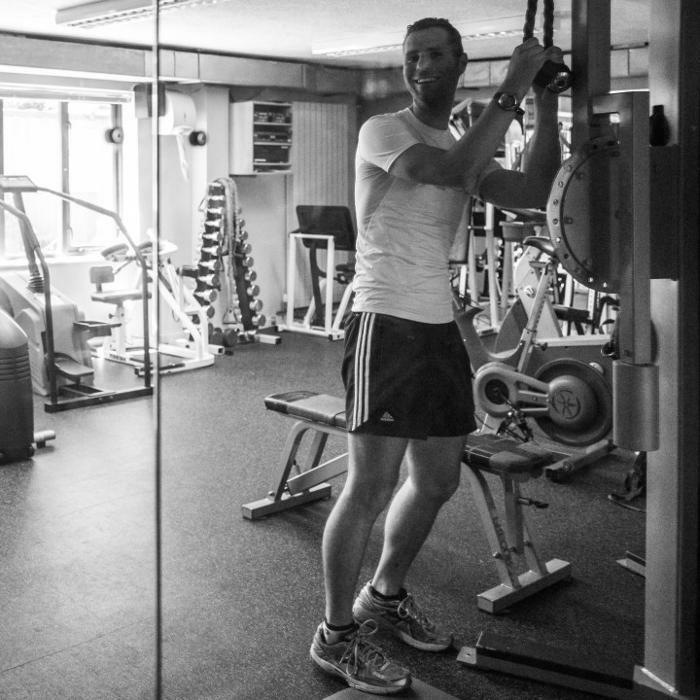 Ross has 12 years experience in personal fitness training. 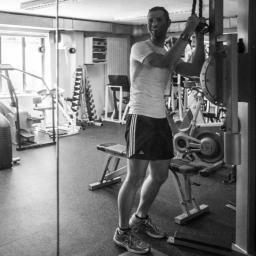 He is mobile with clients across Hampshire and West Sussex while also running FitCamp sessions in Havant, Hampshire. 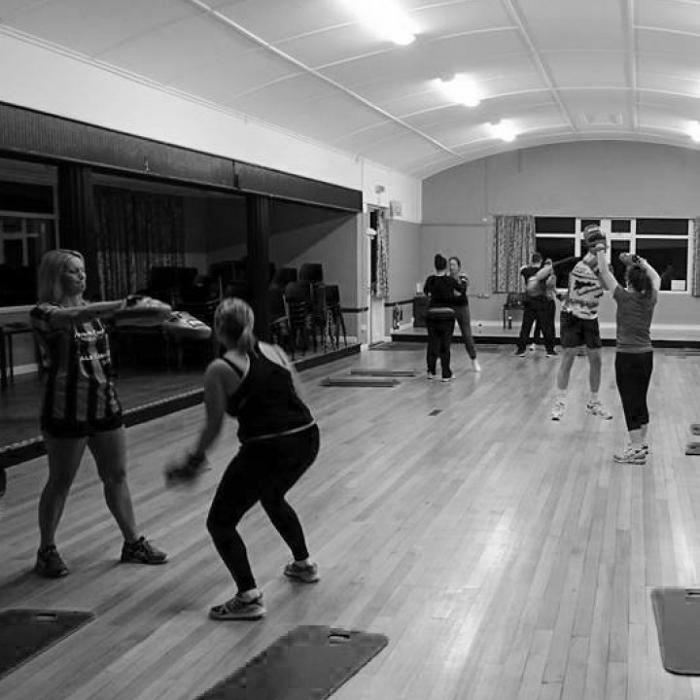 Commit 2 Be Fit combines Ross's fitness knowledge and love of travel, offering fitness retreats both in the UK and abroad. 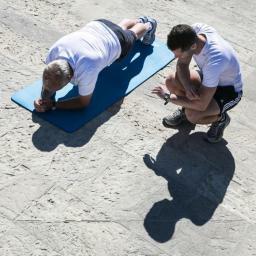 Retreats are aimed at all ages and abilities and include group training, food plans and accommodation. 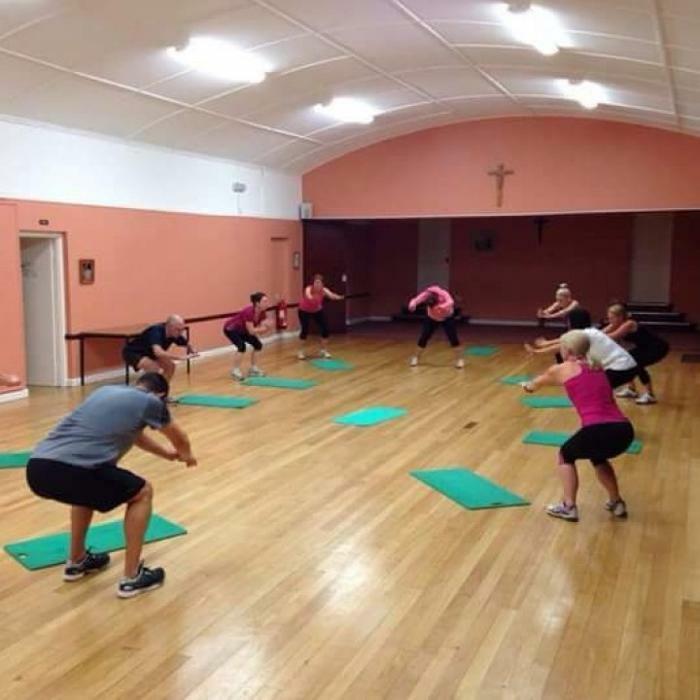 Group training sessions are based on his FitCamp sessions and tailored to: Improving Fitness, Toning, Weight/Fat Loss, Healthy Lifestyle Changes, among other goals that are individual to your needs. FitCamp uses a fun and varied exercise regime that helps you burn fat, get fit and sustain a healthy lifestyle. 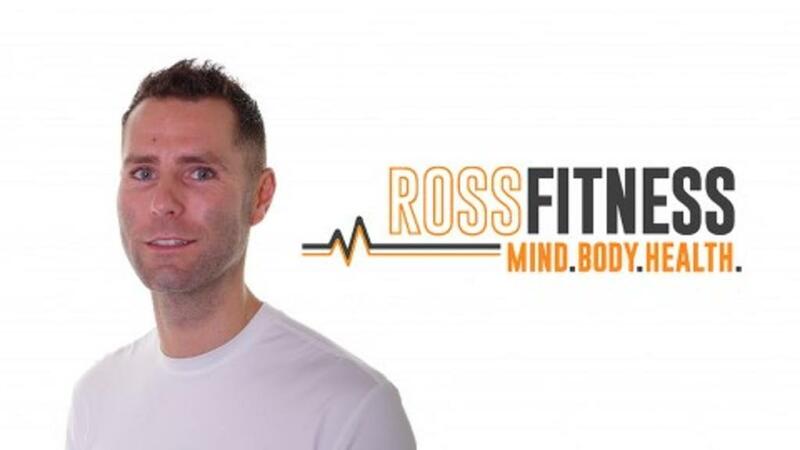 Ross aims to motivate you, help you reach your goals and above all HAVE FUN!